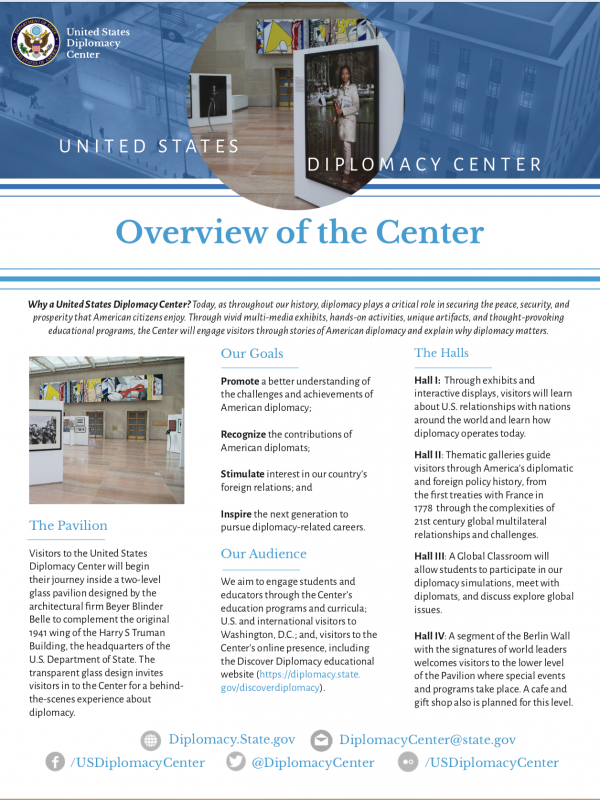 The United States Diplomacy Center is the country’s first museum and education center dedicated to telling the story of American diplomacy. 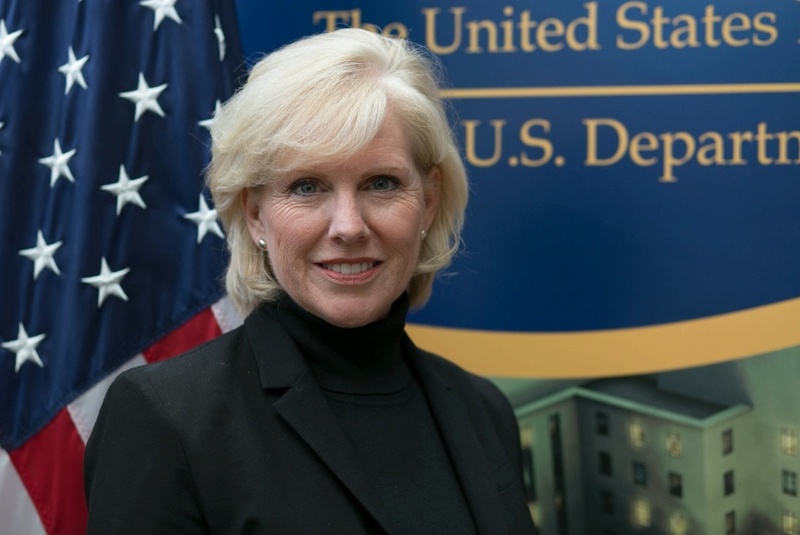 It will focus on diplomacy’s role in promoting our national security, prosperity, and global leadership. 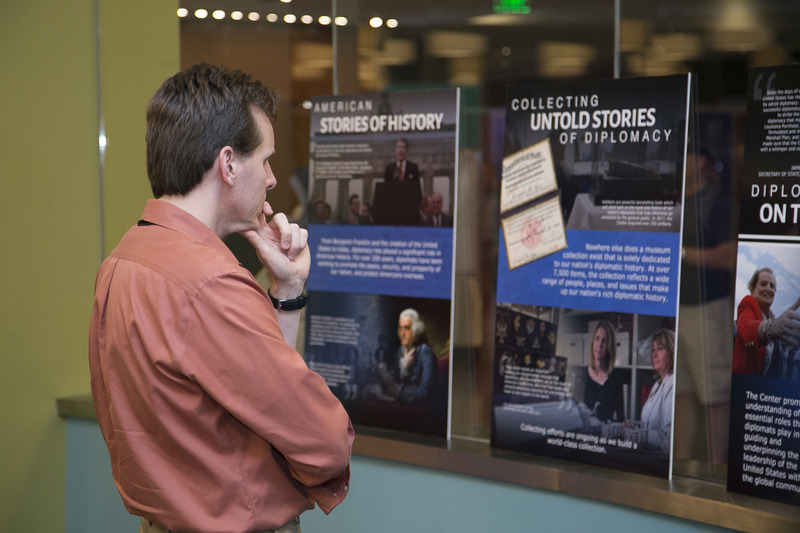 Visitors can explore what diplomacy is, who does it, and how it has impacted American lives throughout history. 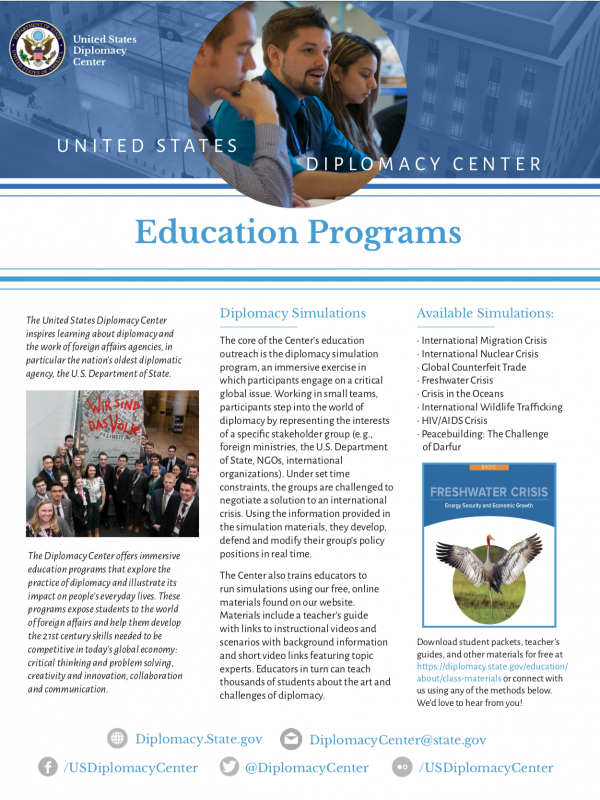 The Diplomacy Center is non-partisan. 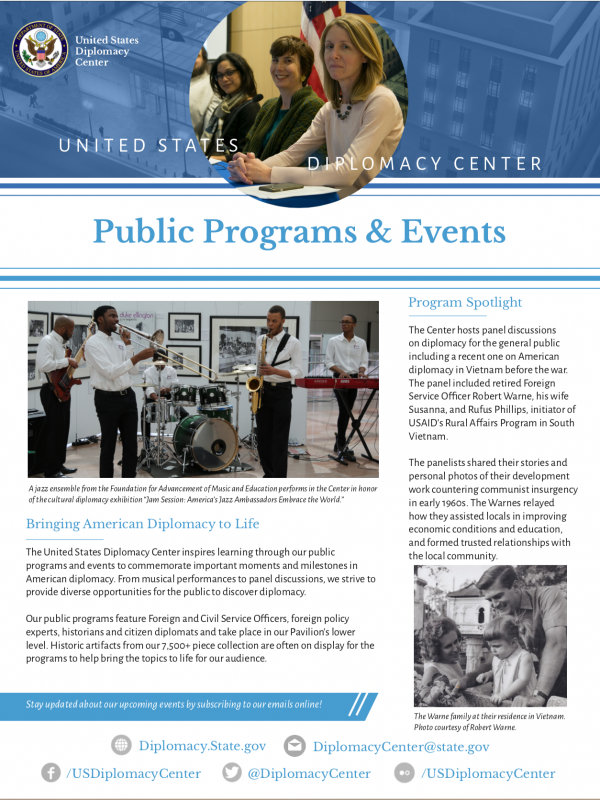 It is made possible through public-private partnerships, including one with the Diplomacy Center Foundation. The non-profit Foundation is leading a capital campaign to secure funds to expand and complete the museum. 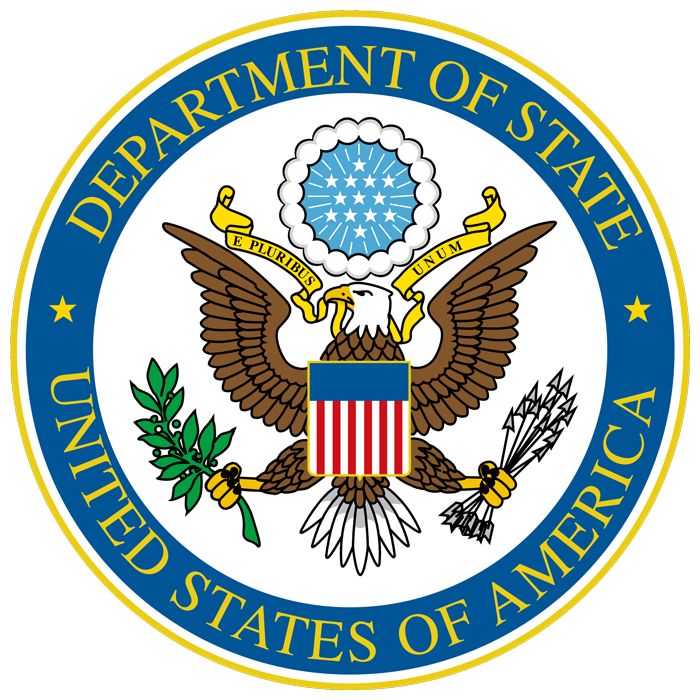 The United States Diplomacy Center continues to receive support from the highest levels of leadership at the U.S. Department of State. 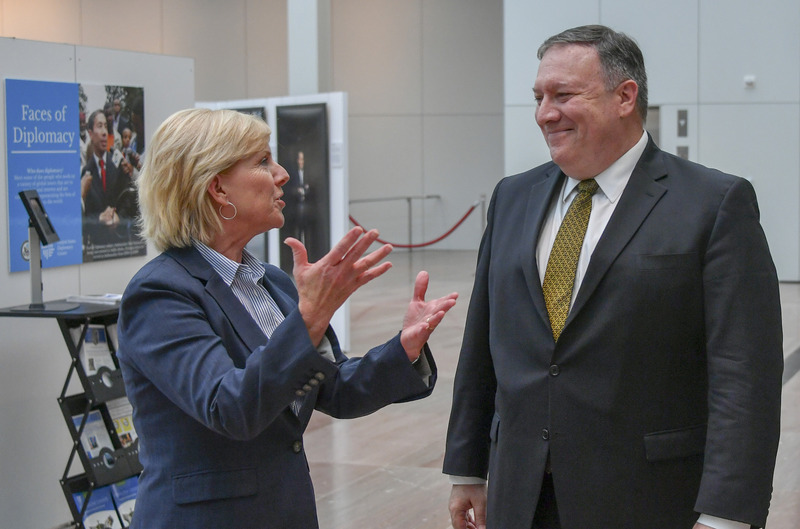 Please email DiplomacyCenter@state.gov for all press inquires. Or subscribe to our events below. Thank you!